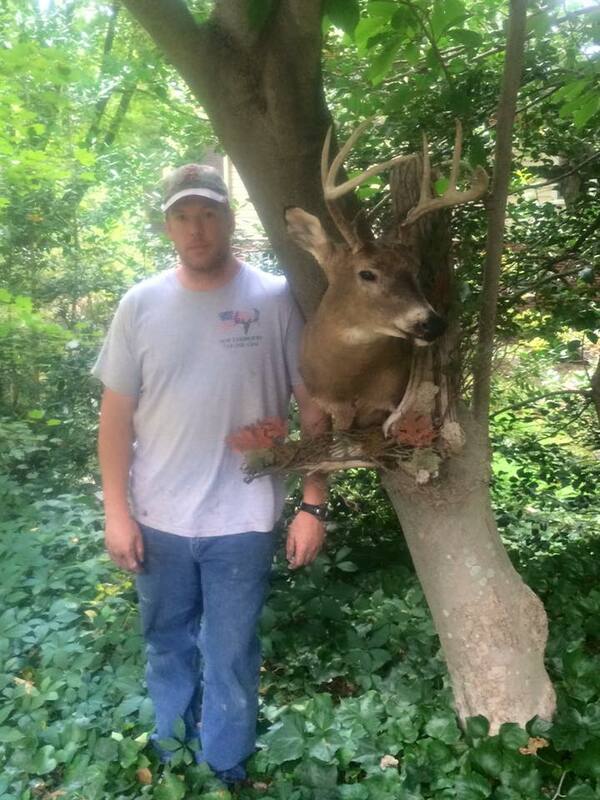 Offering custom taxidermy mounts to clients in the Falls Church area and beyond. Feel free to browse around our website, check out our photo galleries and our updated field care section. Military, law enforcement, and firefighter discount!!! !